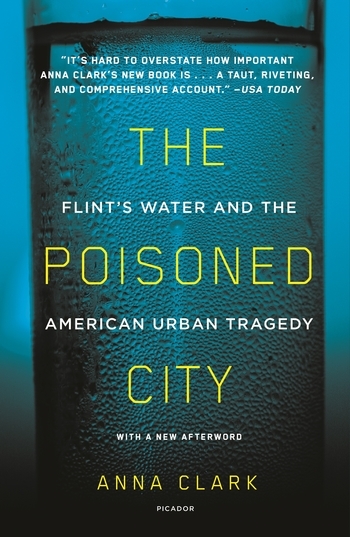 Anna Clark is a journalist living in Detroit. Her writing has appeared in ELLE Magazine, The New York Times, The Washington Post, Politico, the Columbia Journalism Review, Next City, and other publications. Anna edited A Detroit Anthology, a Michigan Notable Book, and she had been a writer-in-residence in Detroit public schools as part of the InsideOut Literary Arts program. She has also been a Fulbright fellow in Nairobi, Kenya, and a Knight-Wallace journalism fellow at the University of Michigan. 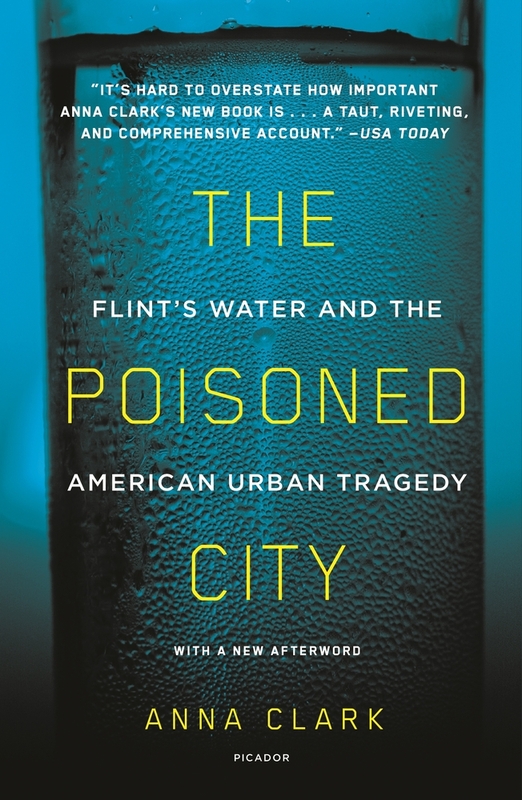 Her books include The Poisoned City and Michigan Literary Luminaries.